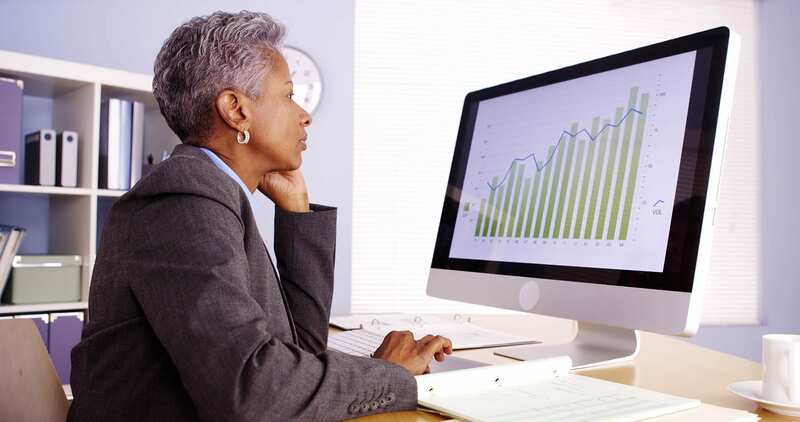 Creating online interest for your company. Connect and Convert – Social Media's ROI Process. The pace at which social media marketing changes and updates demands a smart and savvy expert to guide you; one who can set a social media strategy and then execute it one post at a time. Converting likers and lurkers to buyers and brand builders isn’t magic. It's hard work best done with our help. Get Expert Advice, Strategies and Campaigns. We are local experts with local offices staffed with seasoned professionals. That's not something too many other folks can say. Furthermore, our track record of big league creative, based on branding and your social media marketing plan, will deliver on the promise of social media’s lucrative ROI for you. 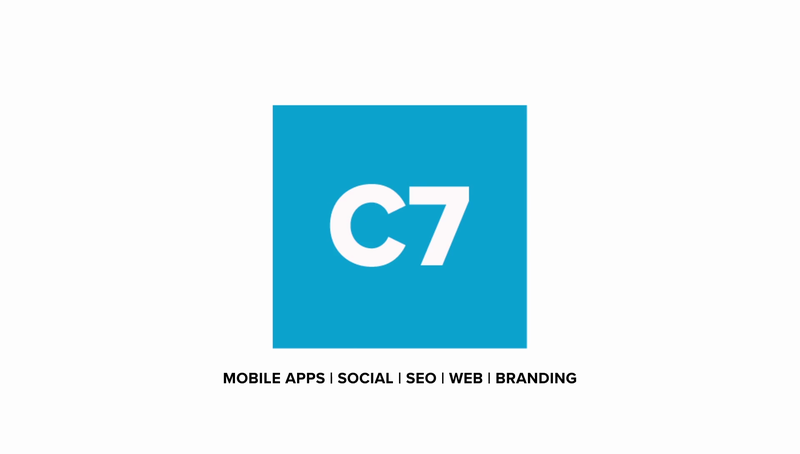 C7 Caribbean has the perfect blend of experience and knowledge to solve all of your social media marketing challenges. We offer social media management and SEO strategies focused on pushing your brand, website and digital marketing planning to the limit. We put you at the top of search engine rankings with a compelling call to action and an excellent mobile-friendly website. Then we generate social media buzz about your company, brand, services and products to drive more targeted traffic to your site. We’re also here with reputation management if your buzz goes bad. We generate social media and digital buzz about your company, brand, services and products to drive more targeted traffic to your website. We need to gather as much information about your company as we can before we start a social media strategy. Personality. Tone. Services. Goals. Competition. Clients. The list goes on but the time you spend with us up front will pay off BIG. Relax. You don’t have to be a techie. Because we take care of all that technical stuff—programming, engineering, project management and market research. Our process is seamless and flexible so we can get the job done fast while responding to your changing requirements or to adjust to new market conditions. 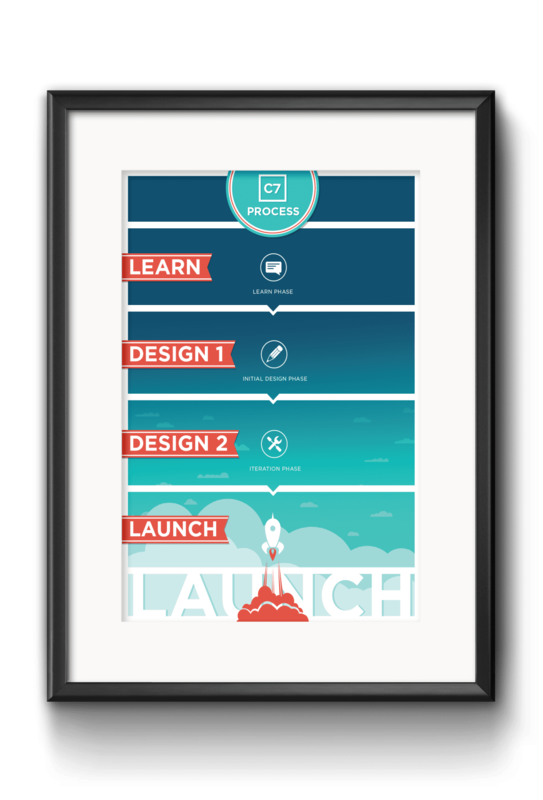 In this phase, we go through a series of iterations to make your project perfectly reflect your brand. This process is where we change anything major and minor to get the look and feel just right. Typically, this is a set of 3 lists of layout, text, and image changes. Once we can get this down, we are ready for LAUNCH your social media campaign. After all of your new marketing tools are fully engaged, and your website is up and running. Our work has just begun. In the lightning fast world of today’s marketplace, we need to search out tomorrow’s breakthroughs. We also need to track, analyze and fine-tune everything on a daily basis to make sure what we’re doing is producing the best possible results. Social media has great power and it helps in staying ahead of the curve. For your ultimate business presence on the web, we do every possible thing and make everything easy for you. Our local social media strategies are the best to run effective digital campaigns while utilizing the insights of the clients through data integration, intelligence, and analytics. We are experienced and a well-executed digital marketing firm helps you drive brand awareness while delivering a positive Return on Investment. 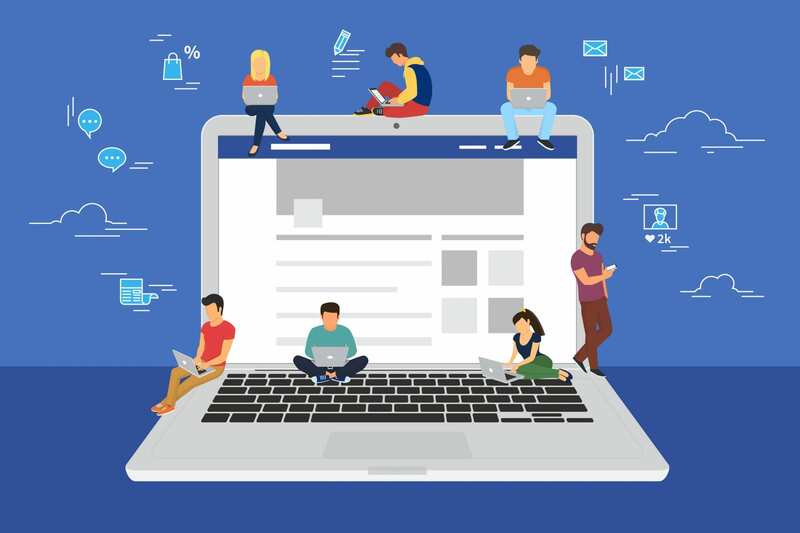 We, being a popular social media Trinidad company do various things, including- social media set up, make out the best strategies, undergo with in-depth data and competitors analysis, content creation and posting, structuring the pages of social media accounts and various others. We deliver fully customized social media services, designed to delight your audiences. We can help you with designing the best local packages & campaigns along with SMO consulting. We also let you know about how we can make the best use of Facebook, Twitter, Instagram, G+ and Linkedin Marketing and other social media sites to grow your brand’s name, profit, and sales. We ensure to go with the best techniques, enough to bring together your social media presences into a unified strategy, surely helps to attain your business objectives. We are experienced in making the best use of social media marketing platforms that are most relevant to you and your customers. We are one of the best media companies in Trinidad and Tobago, have developed local social media marketing services that are designed to improve the search engine rankings’ along with brand awareness. Our Social Media Management Package includes everything so that you can get quick success along with the traffic. We have a wealth of experience in all major social media platforms and have our finger on the pulse of emerging trends. And, we never fail to post fresh contents on your social media profiles. We are here to help your business to be social media friendly and always be in the limelight. We ensure to undertake your project and go on with the best campaigns will help you with brand recognition, traffic, and sales. Our social media marketing strategy and campaigns are very effective and unique, best to offer you the ultimate results. We never use those common strategies and ensure to test a number of platforms and approaches in order to ensure that we’re doing the best to achieve your goal. It doesn’t matter what exactly you are looking for, whether effective social media management team or want to increase organic reach for your social media posts or move up with the paid social media advertising, we can ensure to help you with everything. Social media is revolutionary and this has ultimately made the world a smaller place for communication and doing effective business. We are the best to be done everything right, which means one can have a positive effect on an organization’s other marketing efforts, especially SEO. Our Social media marketing strategy covers everything from video, content and image sharing to solving problems of the people, updating them with the different products and services for the sole purpose of marketing. Our social media campaign is enough to help you in improving your rankings and drive web traffic and brand awareness. 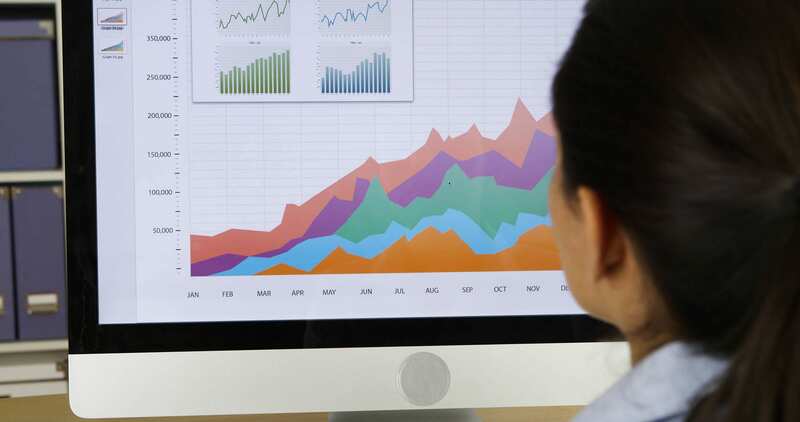 As well as, we make sure to help you with increasing sales and improve customer service via social media monitoring, marketing, and evaluation. Our SMM services focus on highlighting the positive aspects of what your company has to offer to the people along with the same respond sincerely to negative remarks or comments. So, what are you waiting for? Join us and get the best service will help your business to be a part of the conversation and generate new leads.